We sell FULFLO VALVES at UNBEATABLE prices! 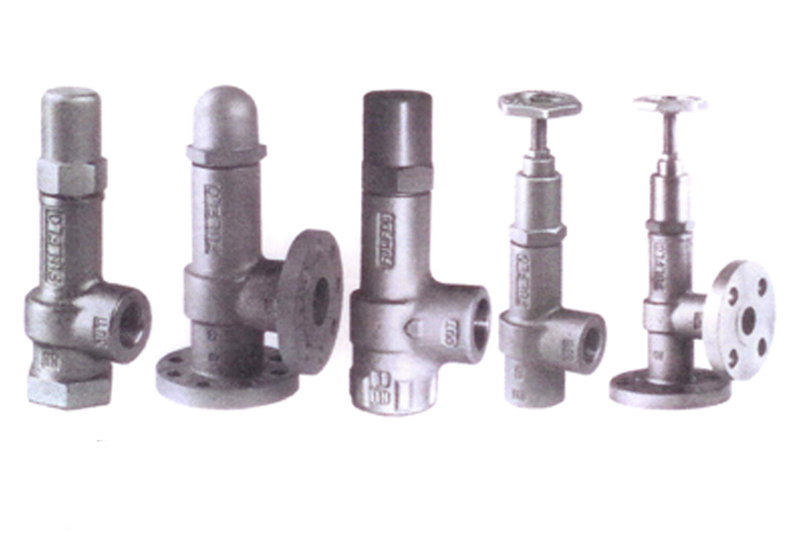 Fulflo is the leading manufacturer of hydraulic by-pass relief valves. For more than 100 years, Fulflo valves have been used in a variety of demanding applications including oil and gas refineries, military ships and amusement rides.